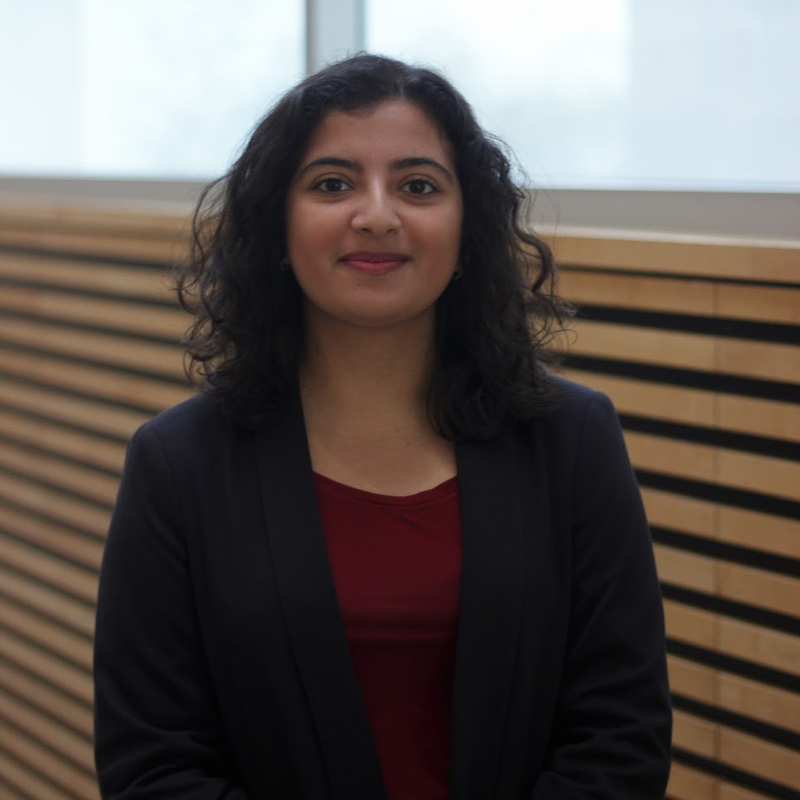 Manisha Walia is a 3rd year student in Chemical and Biological Engineering at UBC. She is the lead of the Extraction Subteam in Green Joule. She hopes to make biofuels an economically viable source of renewable energy. She is starting her journey of pursuing a future in biofuels by sharing her passion for a greener world with UBC Envision. How Do We Grow the Algae?